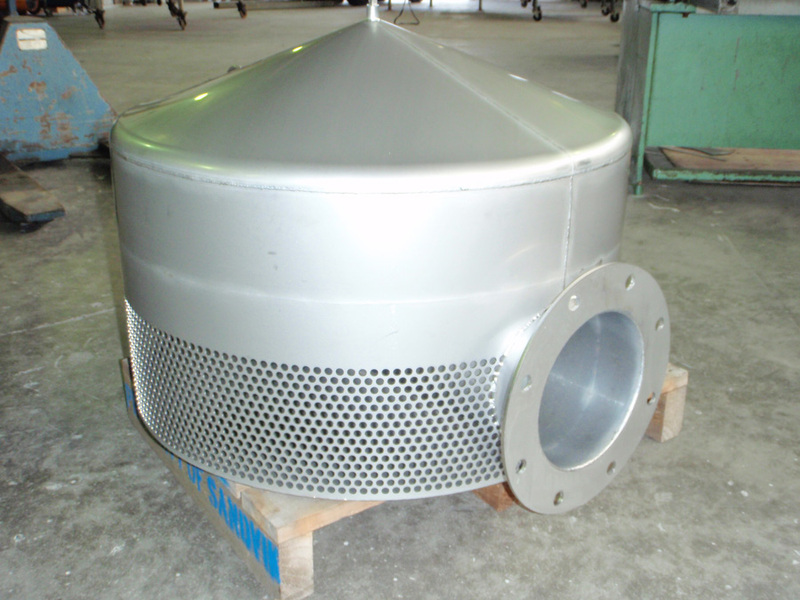 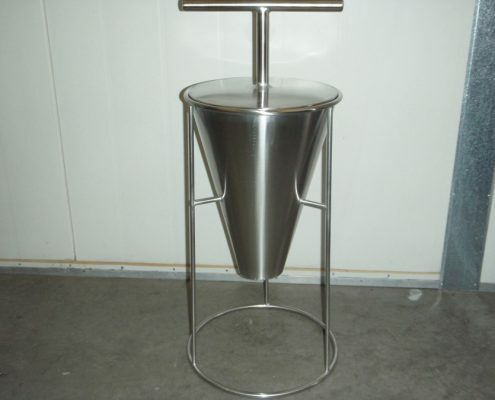 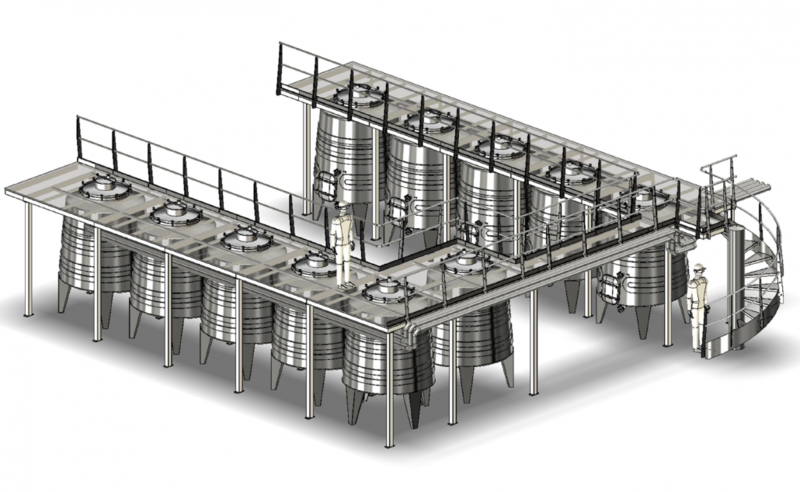 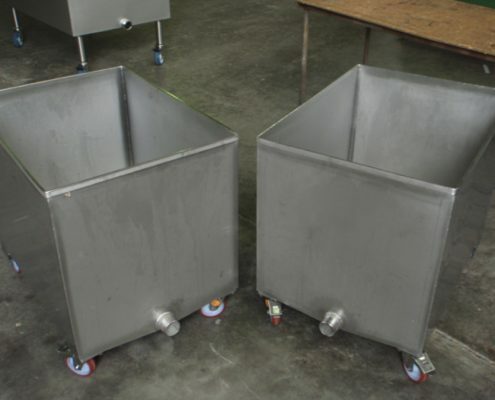 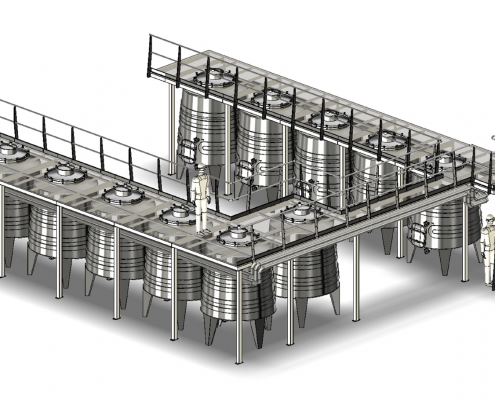 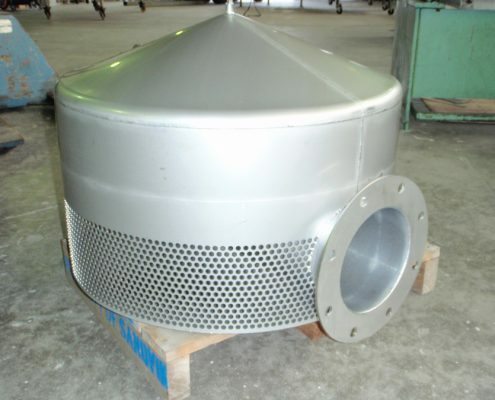 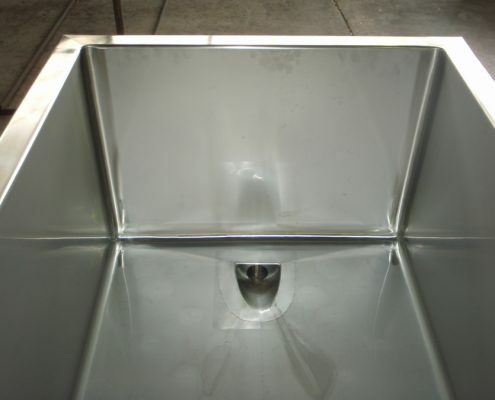 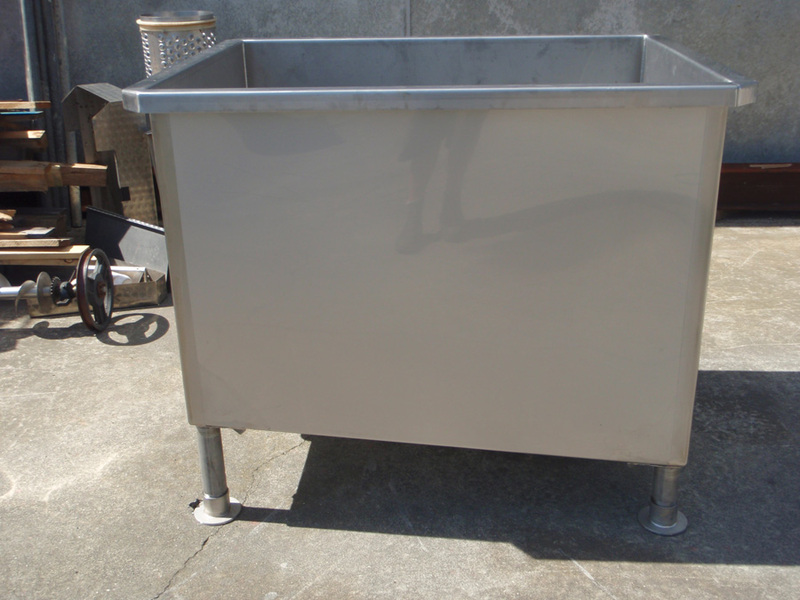 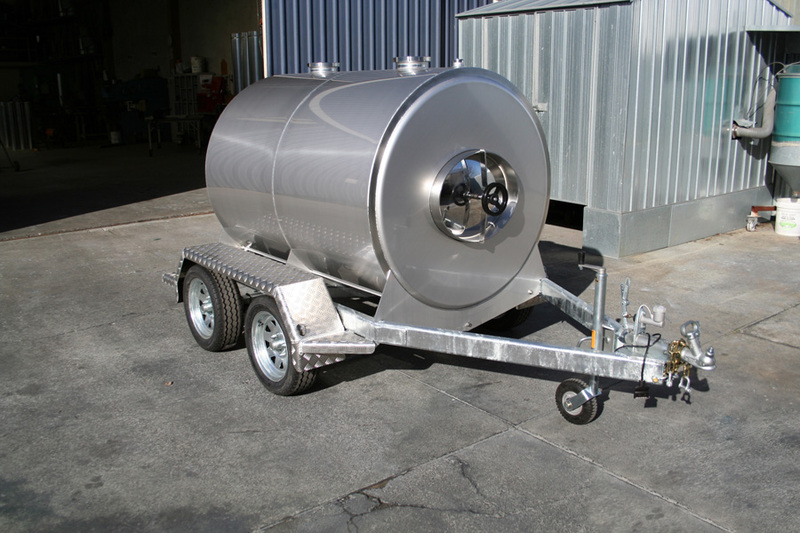 For the wine and food industry, our team are proficient at manufacturing and installing tanks of all sizes and shapes. 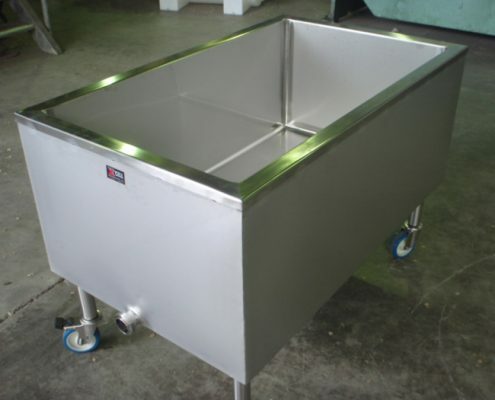 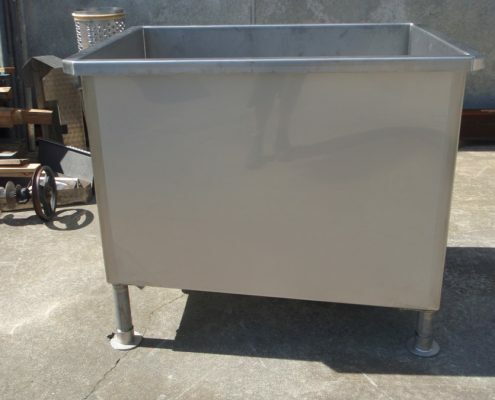 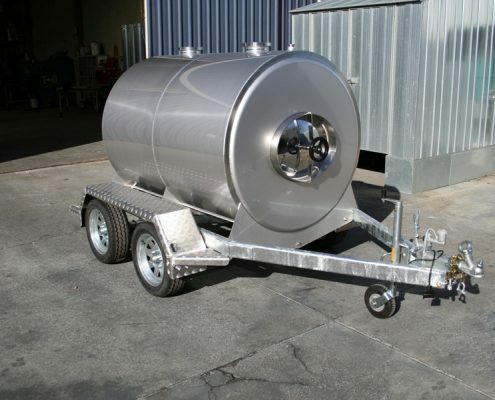 We specialise in tanks on legs with white fermenters, red drainers, open top, inflatable lids and davit arms, receival hoppers with insulation options are part of our range. 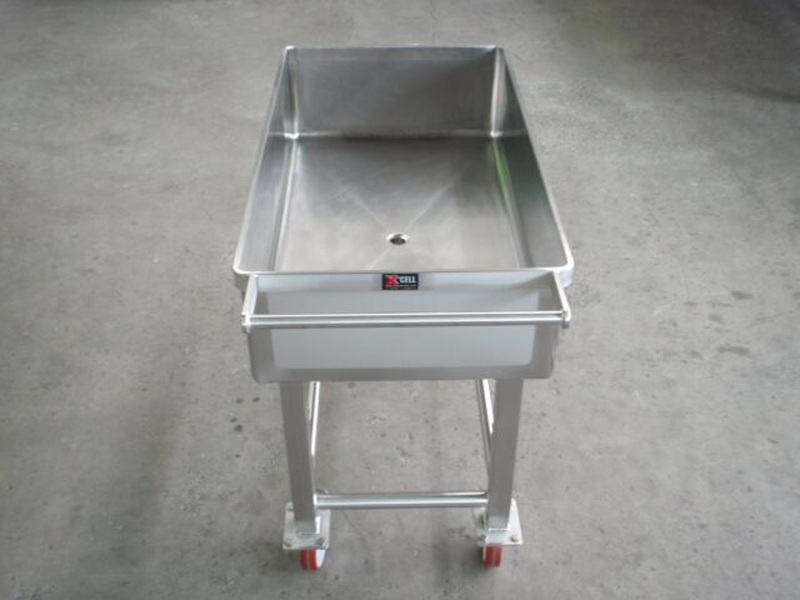 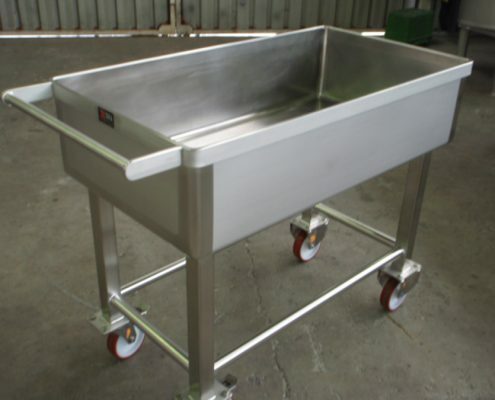 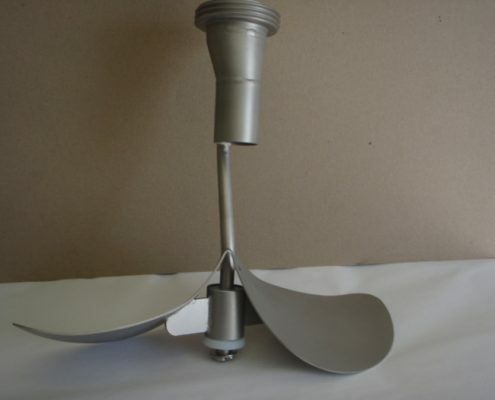 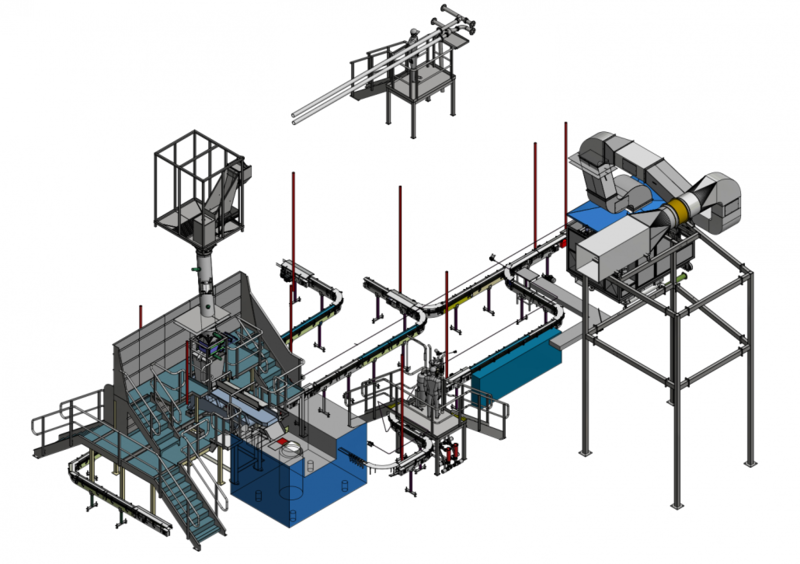 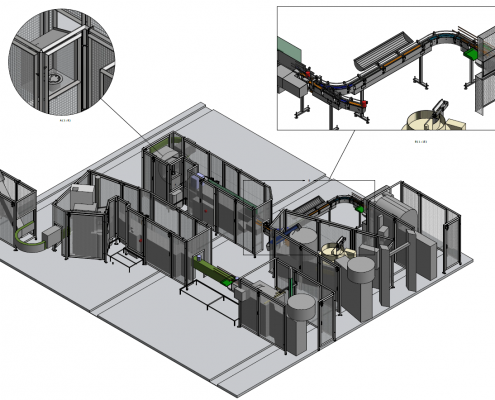 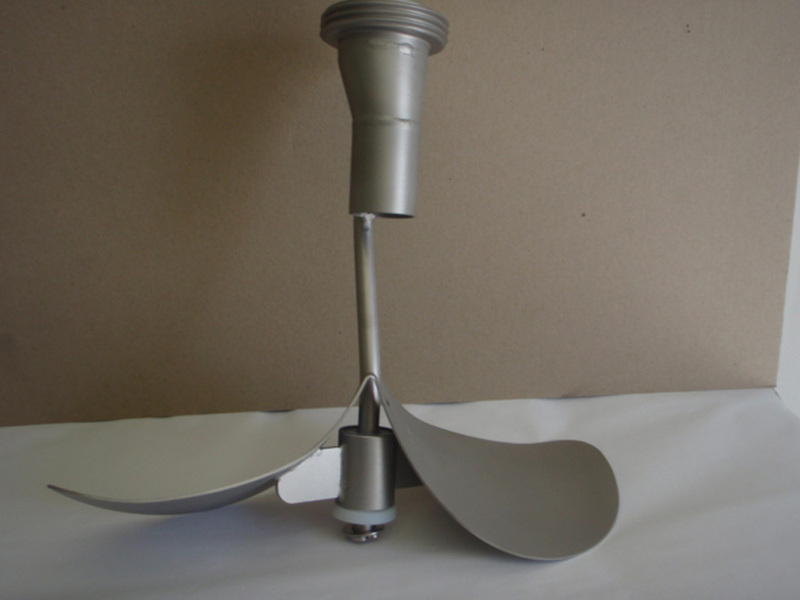 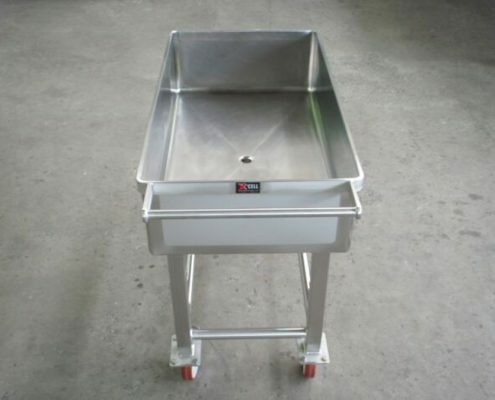 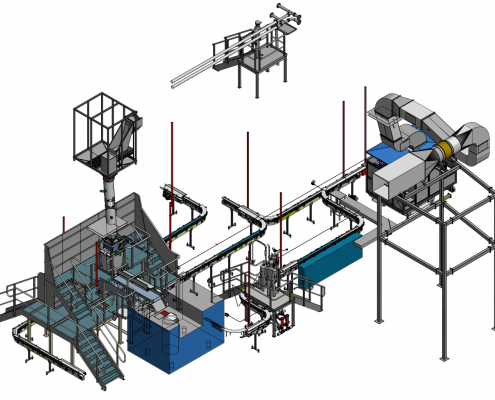 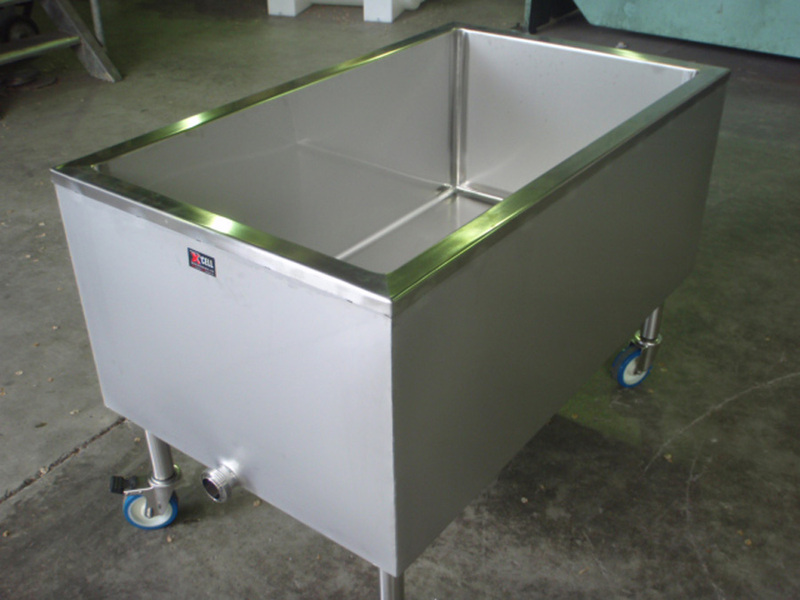 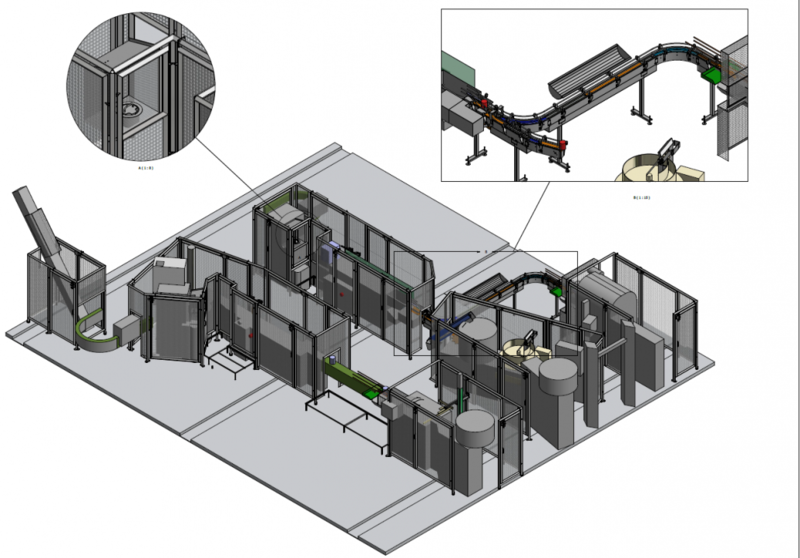 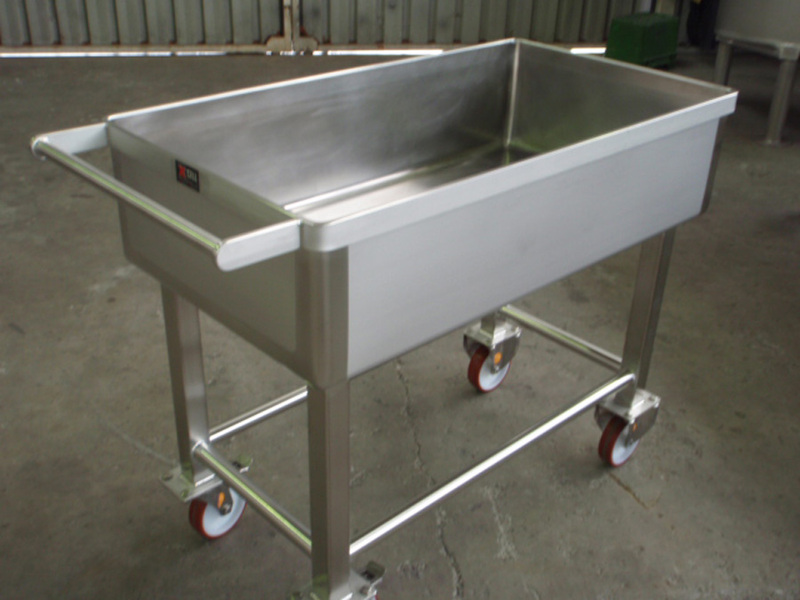 We also build bespoke solutions for any aspect of food grade engineering. 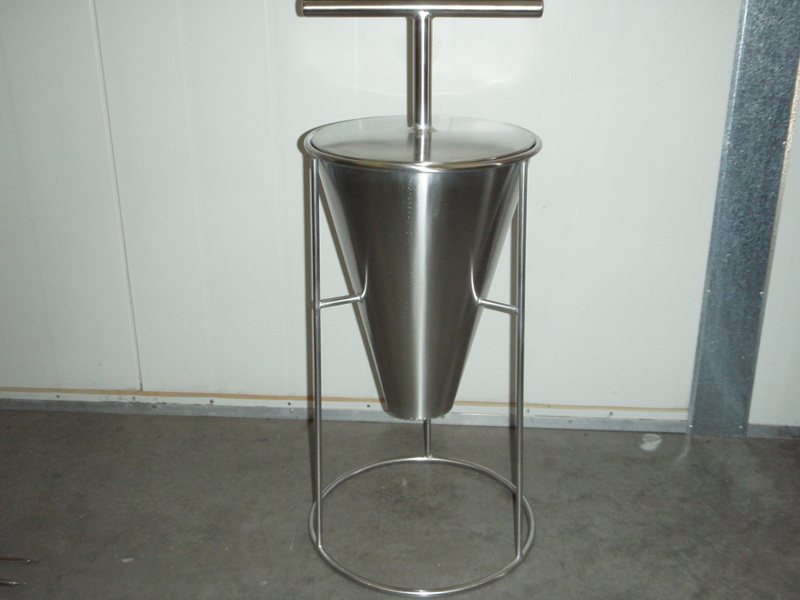 Bring your ideas to us and we will create a solution to meet your needs. 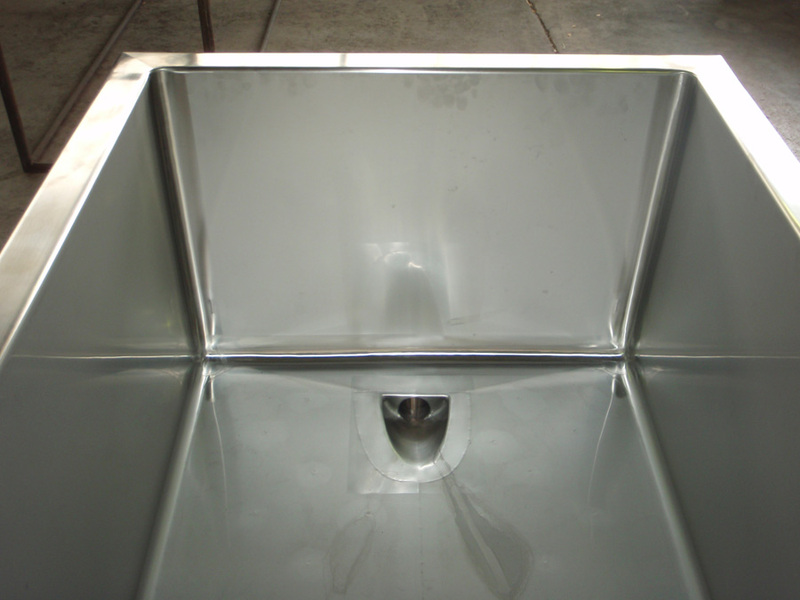 For specialist solutions or general sheet metal work, please don’t hesitate to call us to discuss your requirements.